I am visiting Metro Manila this week. 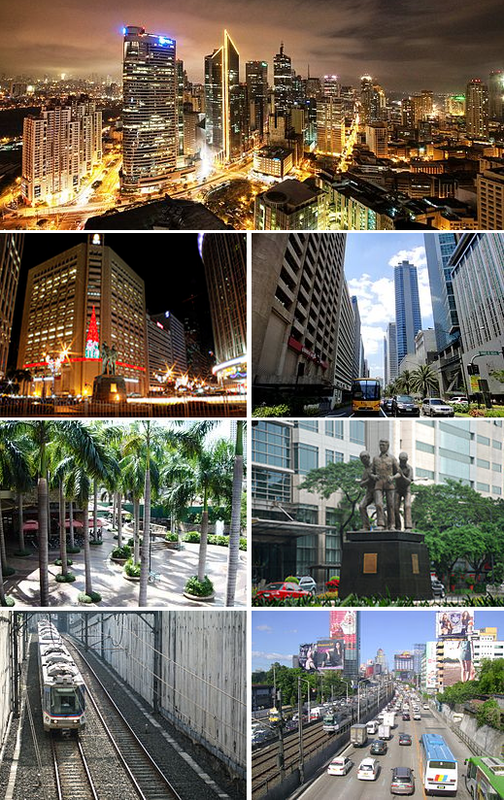 I am going to spread knowledge to customers in Makati City, which is the financial center of the Philippines, on JBoss Data Virtualization, A-MQ, Fuse and Fuse Service Works. This will be our final week in the Asia Pacific Region. Then it will be off to Chicago and right around the corner is Devnation and Red Hat Summit.